SILVERS CIRCUS IS HEADING TO WALLAN, VICTORIA AND WE HAVE TICKETS TO GIVE AWAY! ENTRIES HAVE NOW CLOSED. THANK YOU! 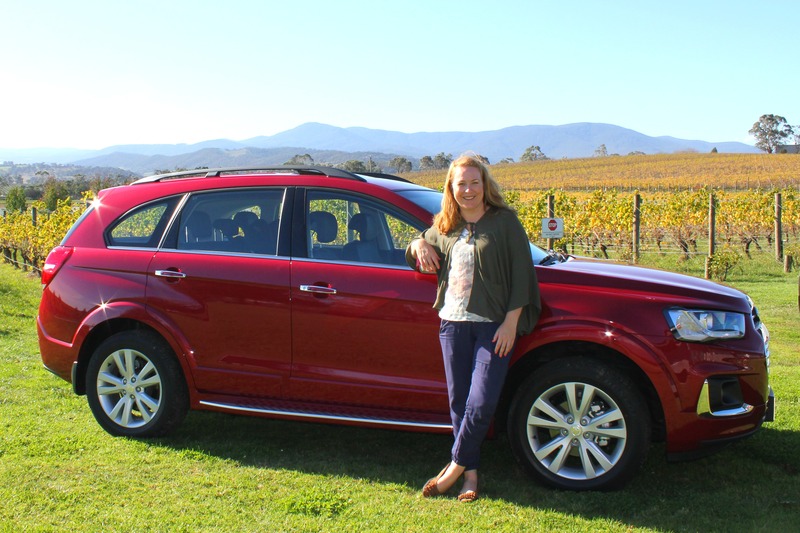 Competition closes 5pm AEST Thursday 13 August 2015. Winners will be announced shortly thereafter. 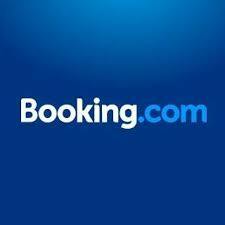 The winner will be drawn 13/08/15 5.30pm AEST and announced on this website. The winner will also be contacted via email. 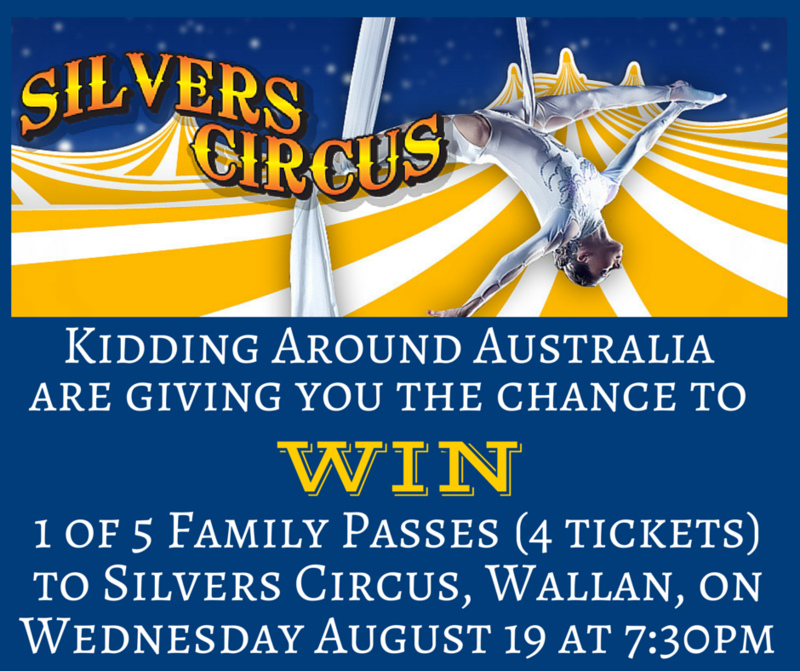 There are five (5) prizes each consisting of four (4) tickets to the Silvers Circus, Wallan, Victoria performance on Wednesday August 19 2015 at 7:30pm.